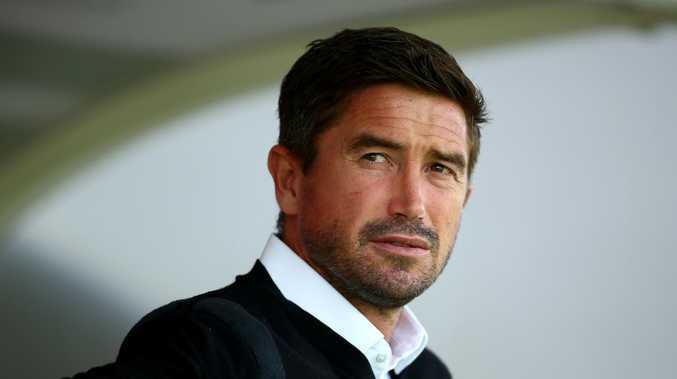 FORMER Australia international Harry Kewell has taken on his second job in football management after being hired as coach of the last-place team in England's four professional leagues. Notts County, who are last in the fourth division, announced the arrival of the former Socceroos star on Friday. 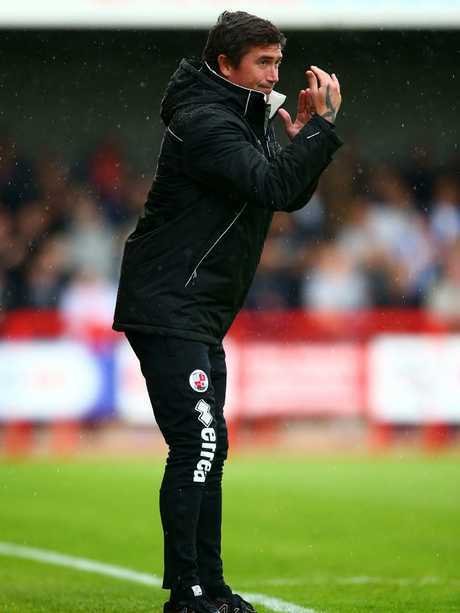 Kewell's first senior management role was at Crawley Town, who he guided to a 14th-place finish in the fourth tier last season. The former Liverpool and Leeds winger agreed to a compensation fee with Crawley, allowing him to join Notts County. County, who sit bottom of League Two after picking up one point from their first five matches, sacked Kevin Nolan on Sunday following the club's wretched start to the season. Harry Kewell has left Crawley Town to join Notts County. They are the oldest football club in the world and reached the play-offs under former Newcastle and West Ham midfielder Nolan last year. Despite their standing in the game, the Magpies have not been in the top flight of English football since 1991 and have employed nine different managers in the past six years.